Wow, deja vu! Awesome blog! As you know I collect Sears amongst other catalogs, trade journals, books etc. I even have multiple copies of some years to see what differences there are. I have two 1918 catalogs. One of mine does not have the fold out but should. The Aurora is listed as “Page 1″ in the index. 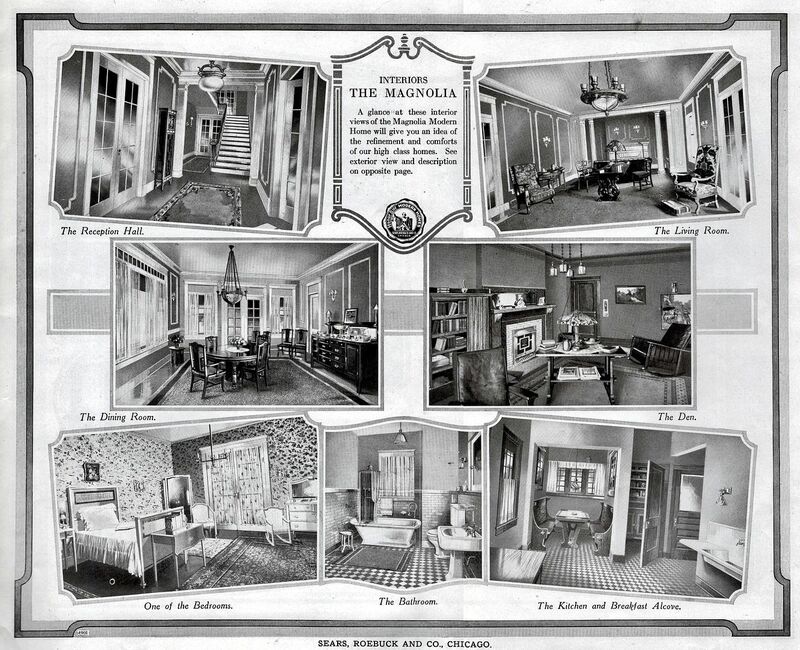 The Carlton is a two-page spread on the reverse of the Magnolia interior foldout. If you are completely missing the Carlton you know why now. My second 1918 has the exact index but no Carlton anywhere. 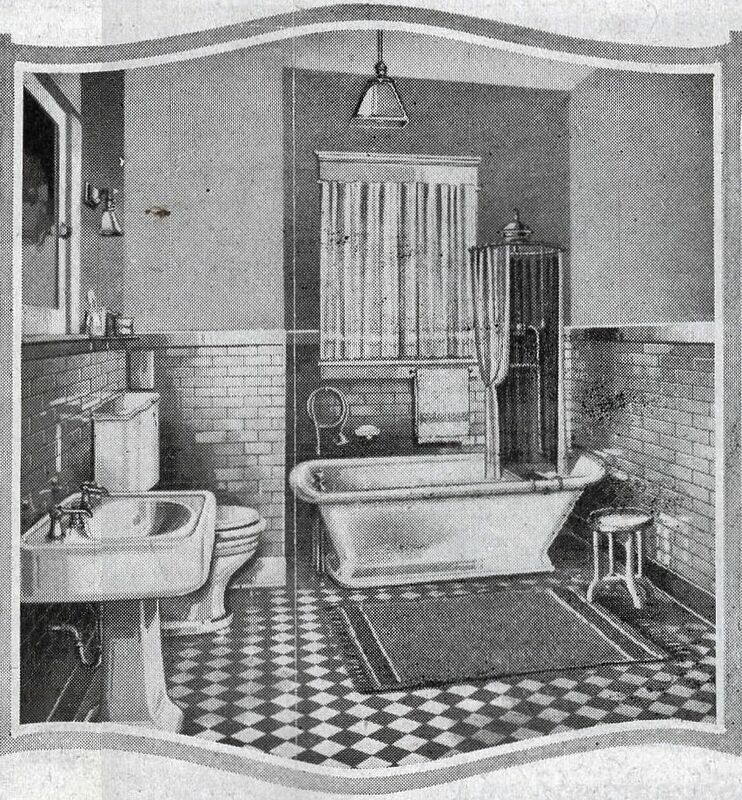 Check your 1918 catalogs, folks! And that IS a two page layout; I scanned both sides and very carefully edited it to one layout so the crease was not so obvious. 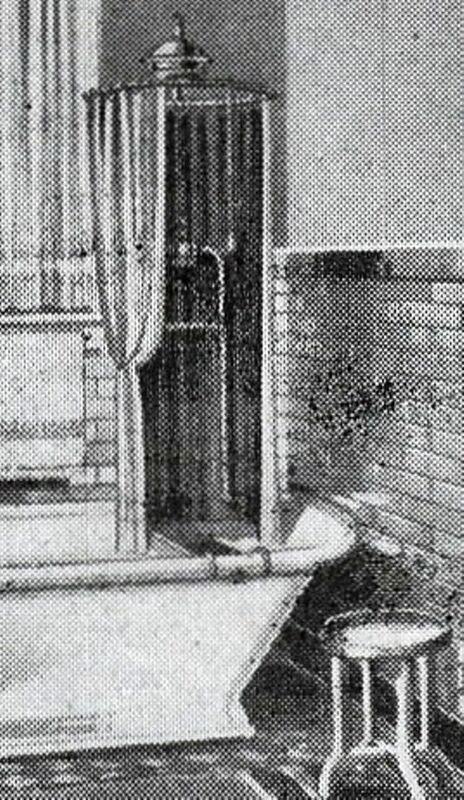 The comment about the “WC” is doubly interesting - a “WC” was the old-time terminology for “Water Closet” - aka toilet! 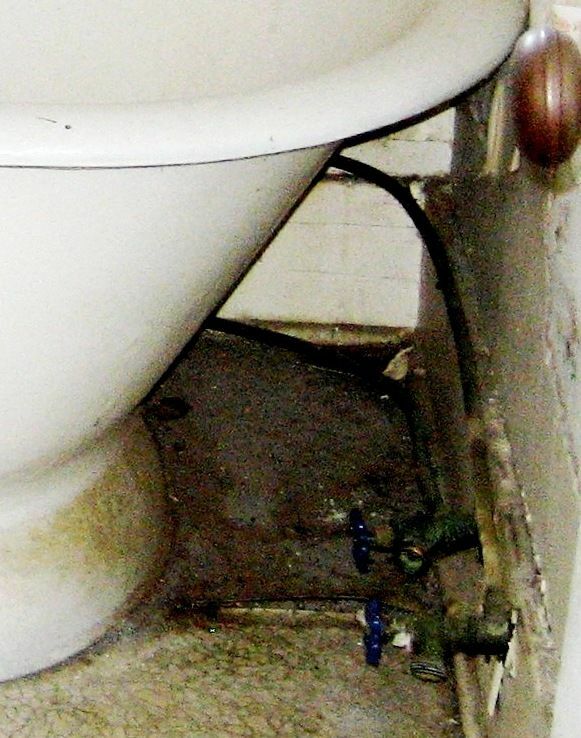 I can’t imagine what that had to do with the sink! 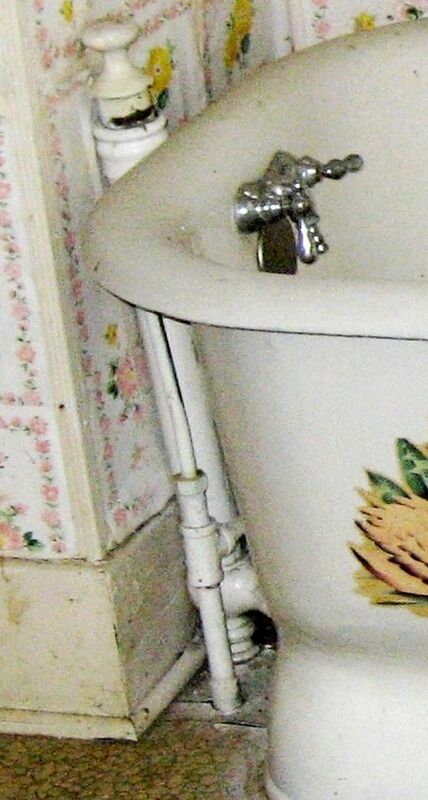 There is a similar labeling on the sink of the lavatory/half bath in the back in the rear hall close to the kitchen. I can’t get a really clear look at it even without my glasses (which works like magnifying glasses for my eyes - without the glasses that is, not with them). It looks like a “WC” but that doesn’t makes sense there either. Why would someone feel the need to label the sink? Or the toilet for that matter? 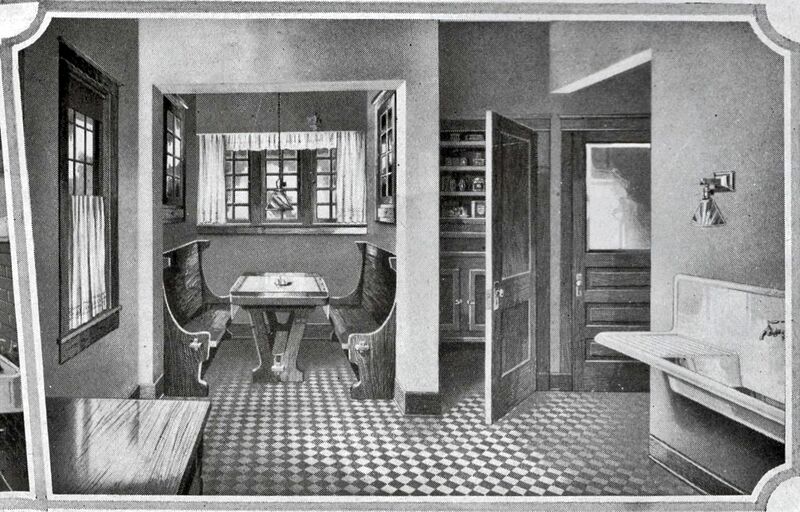 Are those little window-paned-looking doors over the backs of the breakfast nook seats actually windows? They seem to be a good bit higher than the windows in the back wall. 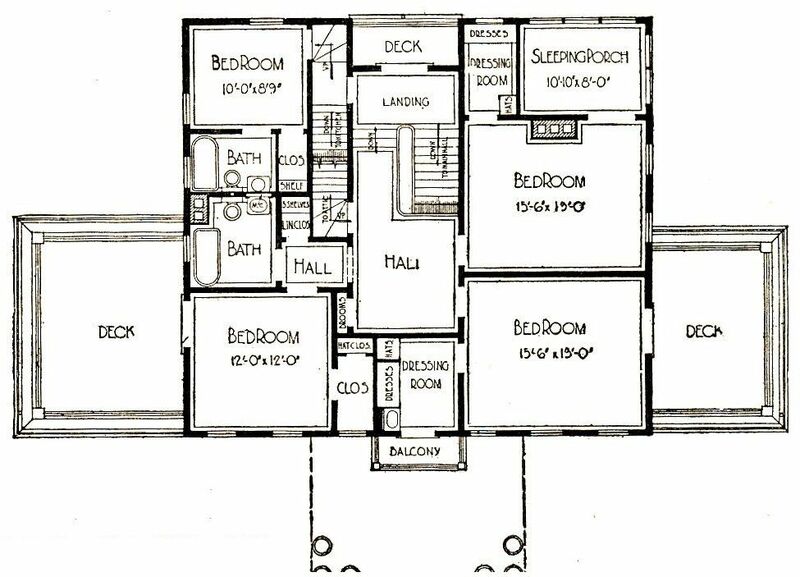 Looking at the floor plan, especially on the right side of the wall behind the seat, it shares the other side of the wall with the ice-box nook. And the middle of the “window” seems to be split by the doorway into it. 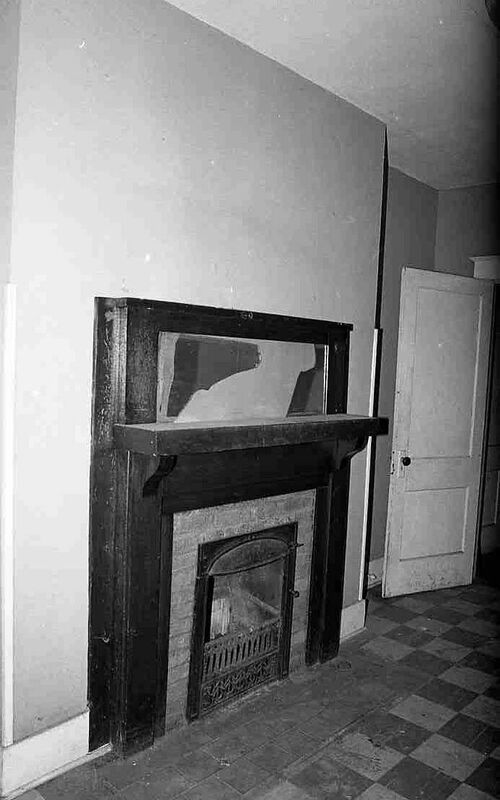 Also looking at the actual photograph, there is what appears to be an open cabinet on the left side over the seat on that side, with a closed drawer underneath it, and what looks like the barest edge of a drawer on the right side. 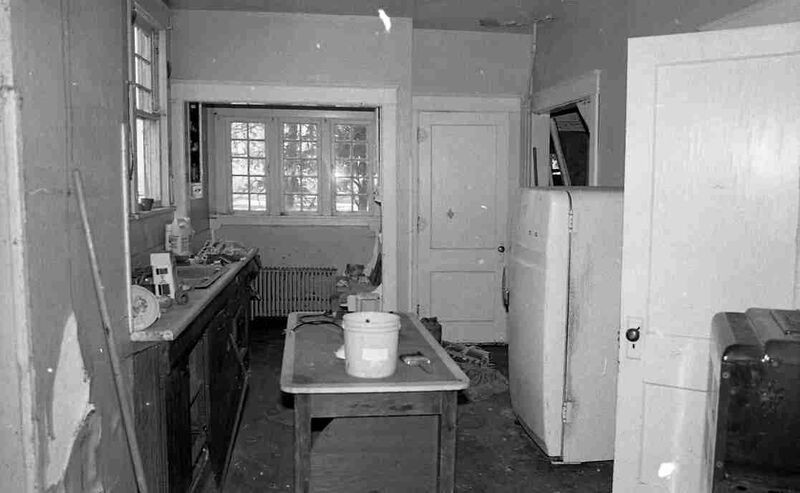 Could these be those little wall-mounted china cabinets, maybe to hold the breakfast dishes and silver? Just a thought. Great blog post!! I know this one and the last couple on the Maggies has taken a good bit of time, and it shows! 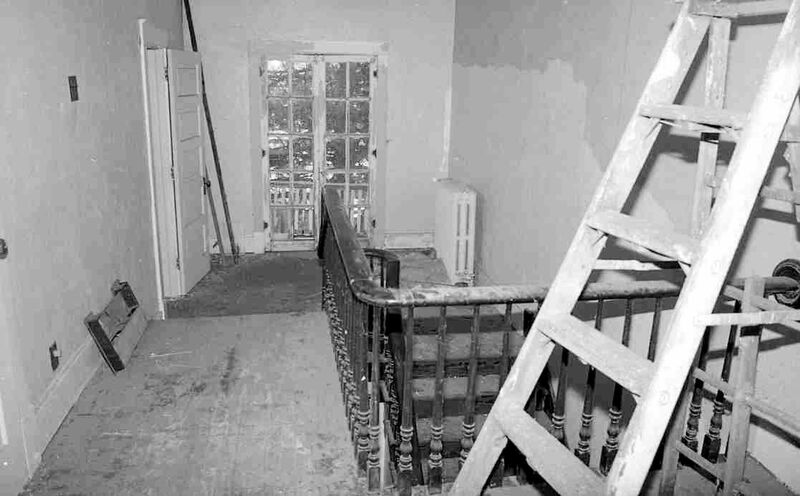 Do you know if any of the pieces of this grand house were saved? I know that is big right now to strip out pieces of a home that is going to be torn down. I don’t think that was the trend 30 years ago when this one was razed, but I would love to know if someone saved anything and how it was re-purposed. Sadly, based on my very limited knowledge, nothing from the house was salvaged. 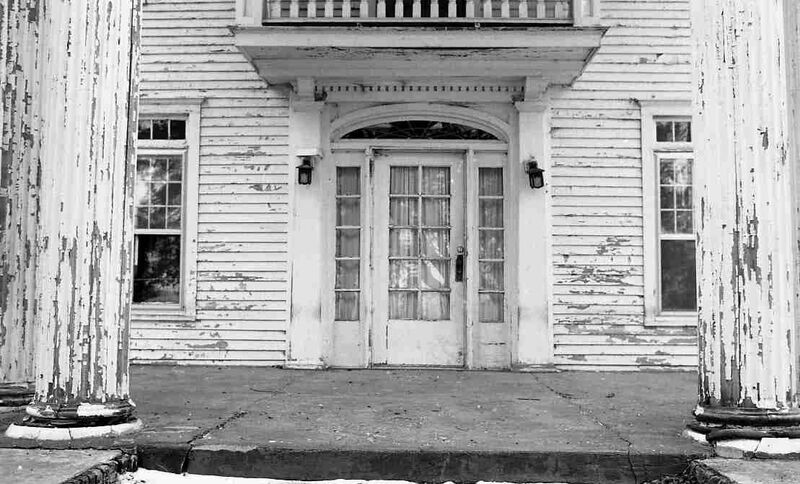 The house had been through some very, very hard times and these photos were taken just a few weeks before the house was demolished. And then just before the demolition, the house caught fire and was severely damaged. 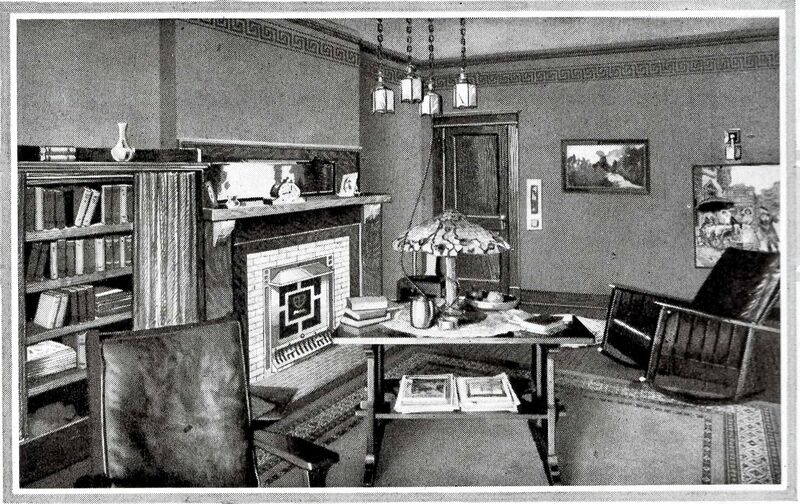 So nice to see interior shots of an actual home!! Thank you!! 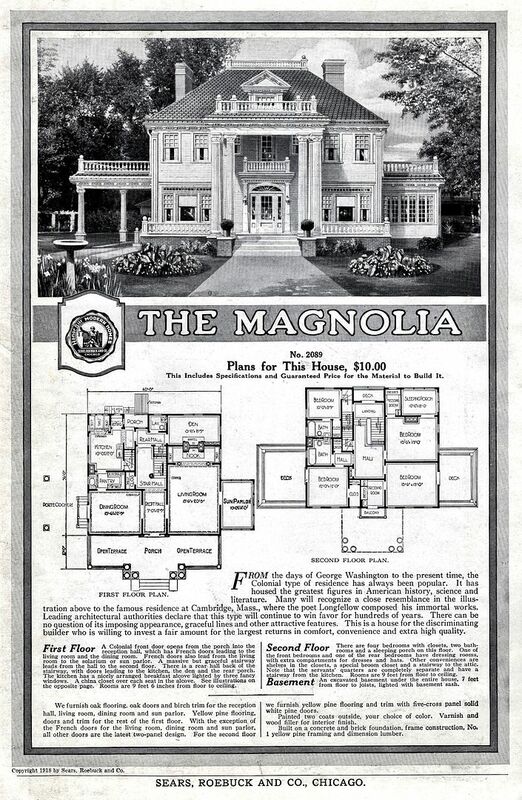 I would love to be able to tour a Sears Magnolia!! I live in the “Colonial” by Aladdin homes. My mother in law lives in a Sears Home. 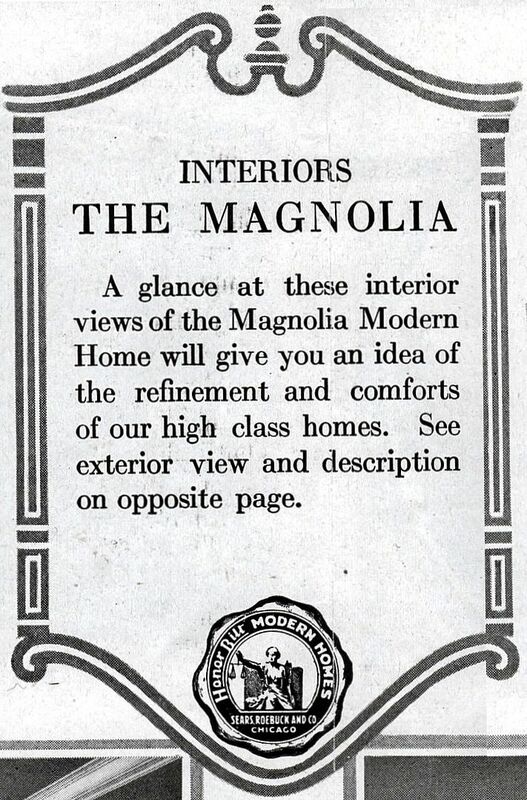 It has many similarities to the Sears Magnolia. 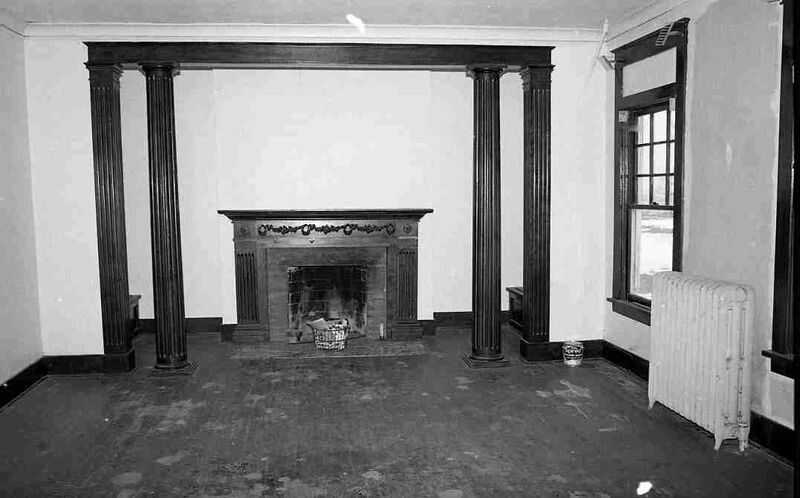 It does not have grand entrance and although the exterior is very similar, the house has a small front porch, short columns with no elaborate front porch and columns. 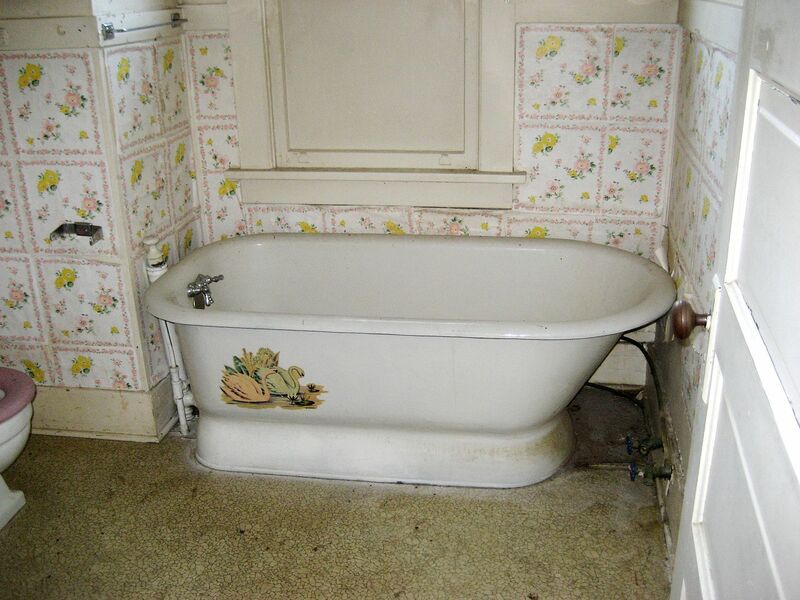 It may be a Magnolia home with some omissions/alterations. This is all so interesting to me. They lived in the home since 1971 and I just learned today of its history. 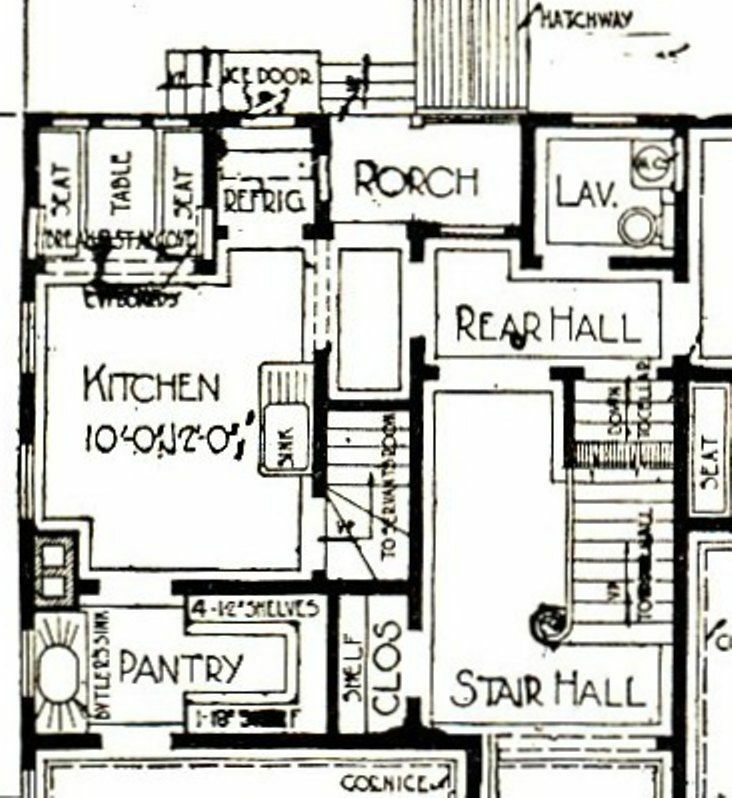 I noticed a difference between the actual house and the floorplans shown. 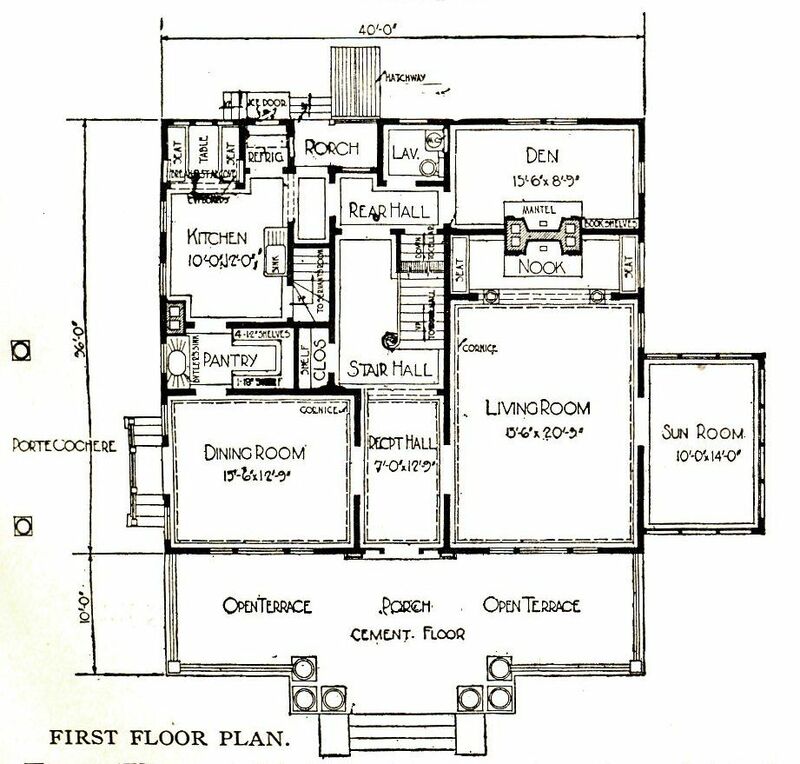 The house shows the upstairs outside balcony/porch outside the plain of the back wall, instead of recessed into the house. 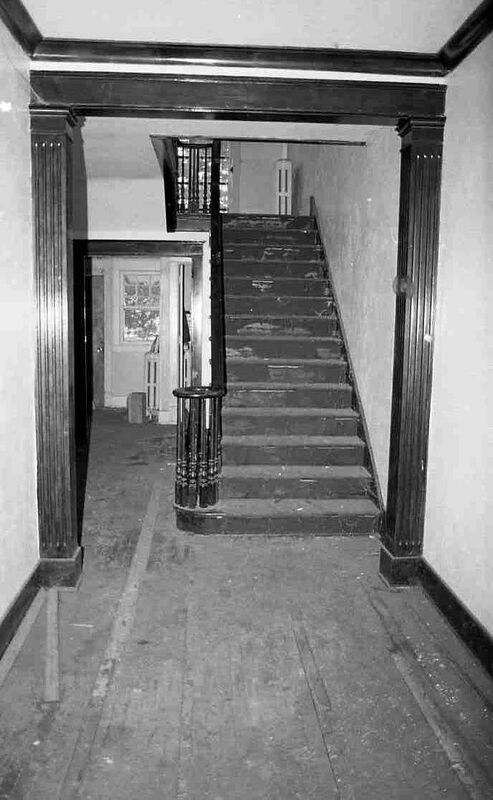 It looks like they did not recess the porch off the kitchen and extended the stair landing even with the outside wall and built the balcony on brackets on the back wall. 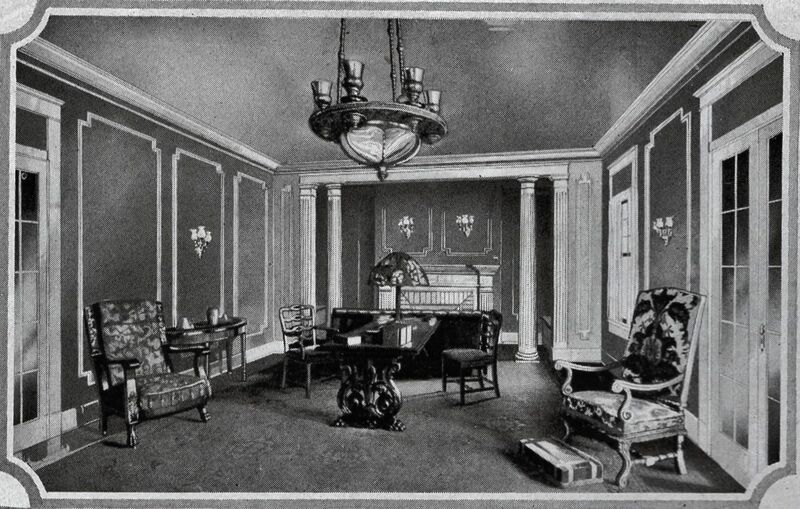 The servant’s room is usually accessed at a lower level that the family. 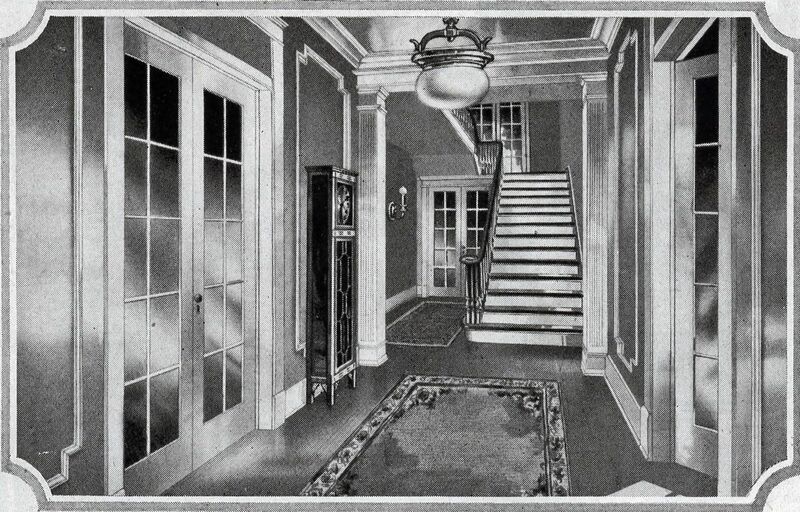 The door on the landing would allow the servant to assist the family quicker without having to go down through the kitchen and also not be seen using the family stairs in the front entry. The difference between the brochure and the fixtures or millwork could be due to availability at the time of ordering or a personal preference to a style. 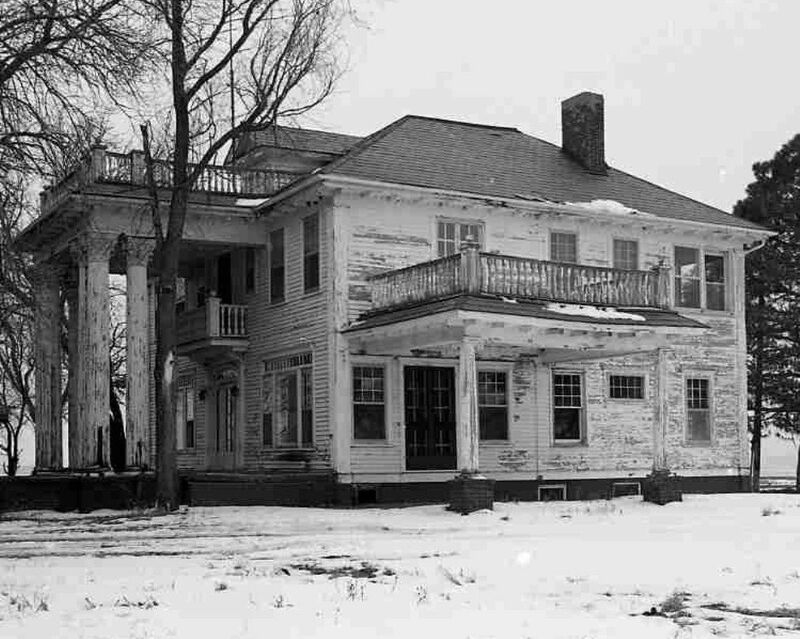 This home was purchased and built by my great grandfather John English. He and Delia farmed and raised their family in this majestic home north of Lincoln. You should have seen this place when I was growing up. It was really something ! I spent summers staying there and working on the farm which was located on what is now the Highlands Golf Course. My phone number is 402-310-2452 if anyone wants to know some of the history of this house.